Amid the political ruckus in Karnataka, section 144 has been imposed in Mangalore as a precautionary measure ahead of the Supreme Court's order directing Bharatiya Janata Party's (BJP) B.S. Yeddyurappa to prove majority in the state assembly on Saturday. 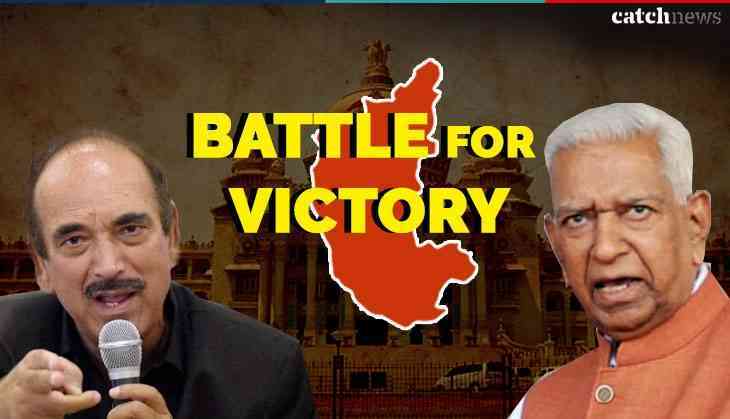 The Supreme Court directed Yeddyurappa to prove the majority in the assembly at 4 p.m. on May 19. The decision was taken after the apex court heard the arguments for and against the petition filed by the Congress and Janata Dal (Secular) following Karnataka Governor Vajubhai R. Vala's invitation to the BJP to form the government in the state.